Specimens of Microvoluta australis, copyright Des Beechey. 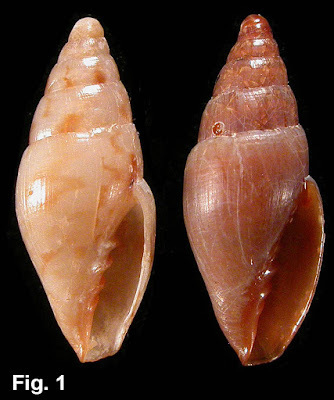 The Volutomitridae is a small family of neogastropods with a mitre-shaped shell bearing large plaits on the columella, and a radula similar to that of the volute genus Scaphella (Beechey 2003). They are most diverse in the Southern Hemisphere, with only a very few species in the Northern.